This is the PERFECT Ft. Lauderdale Beach coffee shop. 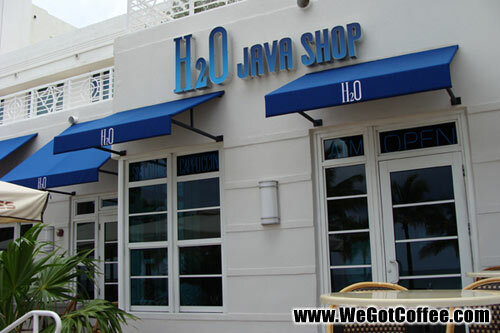 Part of the H20 Cafe, this coffee shop offers all of your usual coffee drinks and desserts. 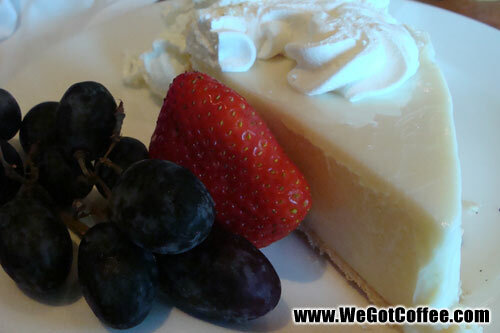 You can choose from key lime pie, fruit and cheesecake, and German chocolate cake. Also serves fruit, and fresh squeezed orange juice. Prices are good as well, with a standard coffee being $1.60, and a Cafe au Lait for $1.95. The service is flawless and the view is just where you would want to be drinking a coffee in Ft. Lauderdale. Within walking distance from Las Olas Blvd.